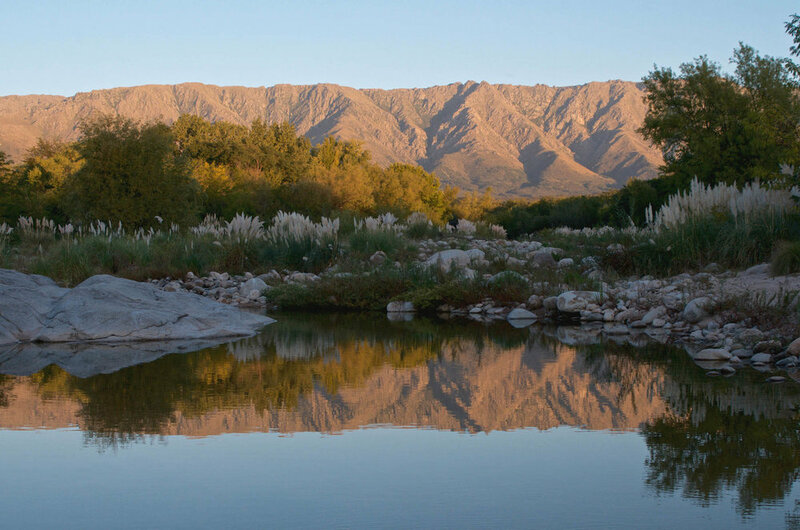 Considered the second city of Argentina, Córdoba is nestled within a low mountain range known as the Sierras de Córdoba. 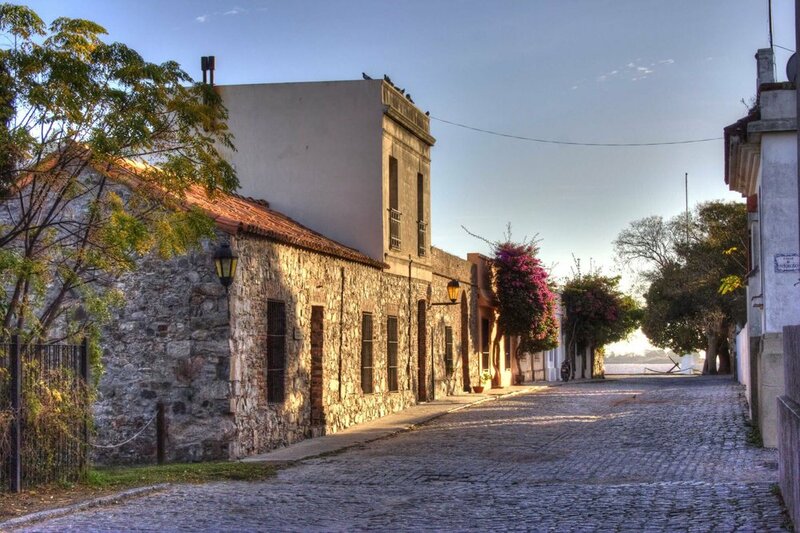 It boasts Argentina’s oldest university, a mix of great nightlife and culture, and lots of cute little resort towns in the surrounding area. The locals, known as Cordobeses, are jovial folks renown for their fondness for making practical jokes. As in the rest of Argentina, family, friends, and asado are staples, but Córdoba even has its own provincial beverage: fernet and coke. While the city itself is important architecturally and historically, nearby are enough lakes, rivers, and streams to keep you connected with nature throughout your visit. Porteños look at Córdoba as a place to escape from big city life, so it’s common to spend a day or two in Córdoba capital and then head to the outskirts in the surrounding mountains to enjoy the lush green views. 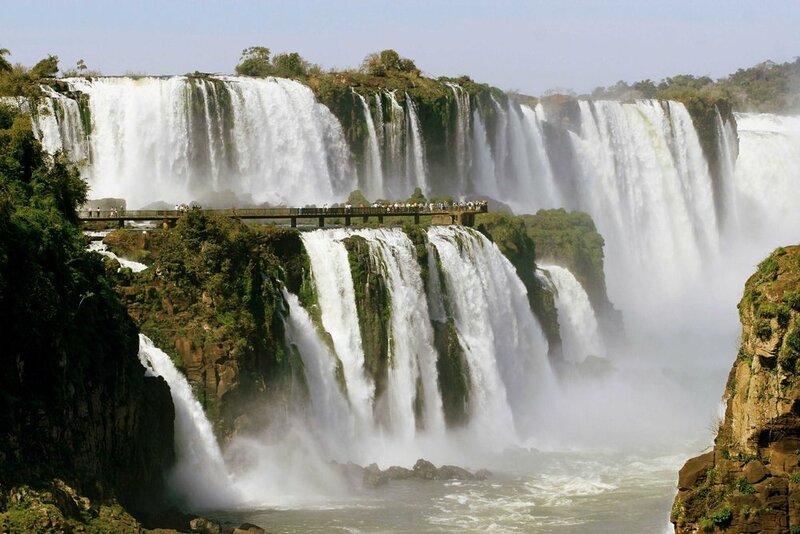 While an overnight bus is the surest and most economic option, flights are also available from all three airports: Ezeiza, Aeroparque, and El Palomar. Buses will generally leave from the Retiro terminal, and the schedules and prices can be found here. Expect around an eight hour journey that will pass through Rosario along the way. By airplane you’ll be there in less than two hours, and the cheapest way to do this is with the low cost airline Flybondi, but expect long delays and logistical problems as they are a relatively new company with little to no customer service. For a more reliable service, pay a little bit more and book in advance with another airline through Despegar. For comfy hotel accommodations that won’t break the bank in the city, try Hotel NH Córdoba Panorama, Hotel NH Cordoba Urbano, or Windsor Hotel & Tower. If you’re looking for something on a tighter budget there are also plenty of nice hostels such as Ananta Hostel & Bar or Hostel Cordobés. But as mentioned previously, to dip your toe in a mountain stream and enjoy the crisp fresh air, the best options might be cabins or AirBnBs outside the city in places like Villa Marcos Paz or La Cumbre. 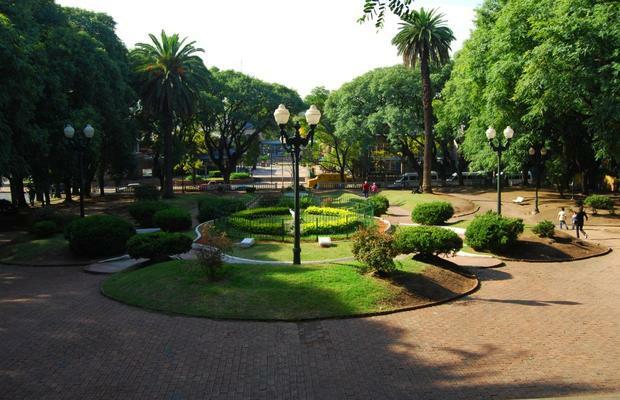 Visit an oasis of greenery inside the city limits at Parque Sarmiento. Take in some 20th century Argentine culture at the Evita Fine Arts Museum. Check out the amazing architecture of the Iglesia de Los Capuchinos. Dance to Cuarteto music native to Córdoba. Take a tour of the historical Jesuit Block a UNESCO World Heritage Site. See a show at the famous Teatro del Libertador General San Martin. 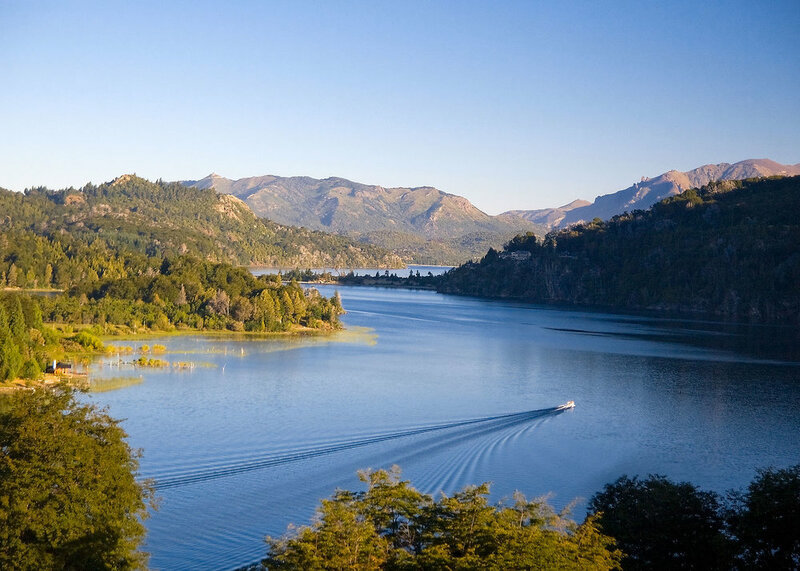 Villa Carlos Paz: The most well known resort in Córdoba, with a lovely lake and water sports as well as its summer theater circuit. La Cumbre: More relaxed and farther from the city, this is a place to disconnect and recharge. 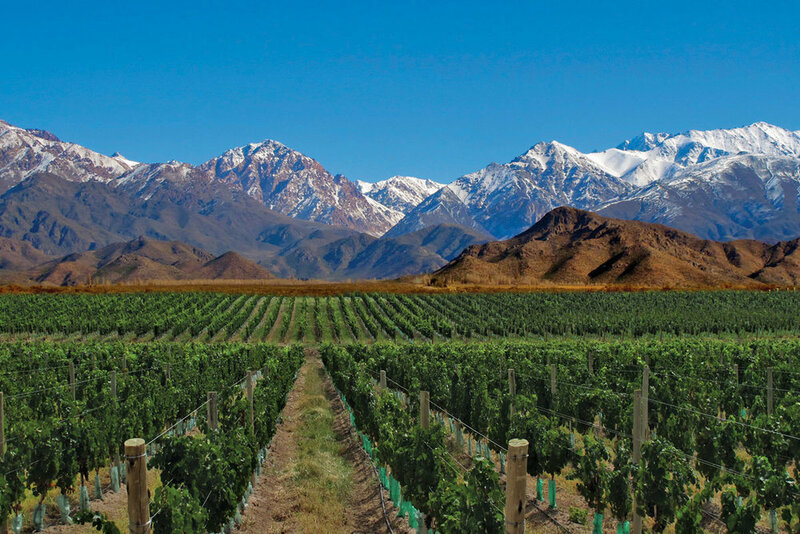 Also home to one of the oldest and most prestigious golf courses in Argentina. Cosquín: Nationally known for its folklore festival, in recent years it has also become home to other types of music festivals.